The Hip Hop King is here to create a visual for the classic single “i” and does so without losing sight of the powerful message inside of the song. Love is magnetic and the music video justifies the theme of the song so powerfully. 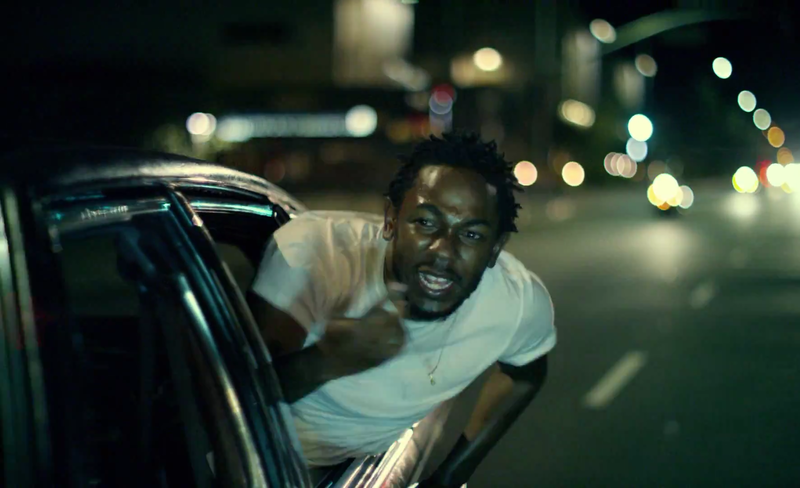 The scene of Kendrick dancing through the streets being followed is reminiscent of Ali, in Zaire being followed by masses of people as he jogged through the townships! Inspiring men and giving hope to the people. When the guy, with the gun to his head looks up and sees a person that is saying “I” love myself with such confidence! It gives hope. Thank you, Kendrick Lamar for creating Hip-Hop for a new generation.